Have you ever found yourself needing another resource outside Matweb? Check out these alternatives. If you need data and technical information on materials, these six sites cover it all. This article gives an overview of the following sites: ASM, UL, IOM3, AZO and ASTM and Matmatch. Material scientists and engineers rely on good quality and reliable information provided via the internet. Gone are the days of huge compendiums of material data sheets, library shelves straining under the weight of materials handbooks, and encyclopedias. Matweb has become established as one of the main go-to places for scientists and engineers when they want to find out something like the tensile strength of titanium. Even though Matweb lists datasheets for over 120,000 metals, plastics, ceramics, and composites, sometimes this just isn’t enough, especially if you’re searching for info on an extremely obscure material. Or, perhaps you need information that goes deeper than just the basic datasheet facts. Maybe you want to check multiple sources to ensure the data you’re getting is as accurate as possible, verified by various bodies. Whatever the reason, if you find yourself in need of alternatives to Matweb, you need look no further than the following sites. The American Society for Metals (ASM) materials site is similar to Matweb in that it covers a wide-range of different materials. You can search for resources from their 30 volume handbook alloy centre (which also provides processing guidelines), over 4000 micrographs for industrially important alloys, and a failure analysis database. 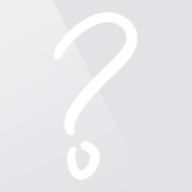 This site is of particular usefulness to engineers as it provides case studies of failures and analysis methods. Due to the large amount and quality of information and reports available, there is a subscription fee to access their resources. UL is an independent safety science company with a global reach. The company offers a wide range of services including validation, certification, inspection, testing and auditing, as well as advisory and education services. Part of their online service is a huge database of datasheets for materials, additives and other ingredients used in various industries. Their information is guaranteed to be reliable and up-to-date. Another benefit is that you can search for specific industries. This is particularly useful and time-saving if you’re looking to find safe materials to use in a certain industrial process, as they will list the possibilities for you. You will need to register for a free account before searching, but this will give you access to their full databases. This is a UK-based institute that offers direct technical information and advice on request. 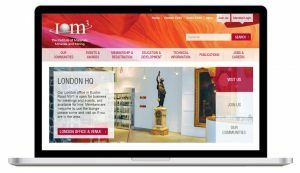 You can contact them through a web-form, asking for specific details on a material or materials process and they will search through their extensive physical and digital libraries for the relevant information. It’s a membership organisation that also includes communities, events and various educational and development resources, as well as copies of their monthly member’s publication ‘Materials World’. 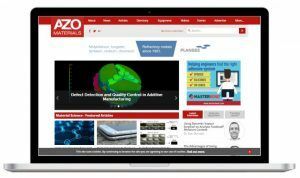 AZO markets itself as the leading online publication for the Materials Science community. 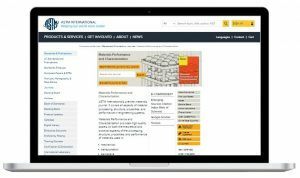 It’s a great source of general information on materials including up-to-date articles, a comprehensive directory of materials engineering companies in the UK, details on equipment, videos, news and information on upcoming events. 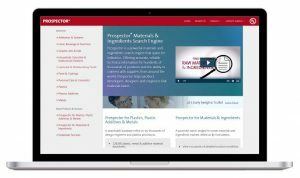 You can get access to useful resources on materials by simply using the search field on their homepage. You’ll get links to articles and research on specific materials, as well as information on suppliers. 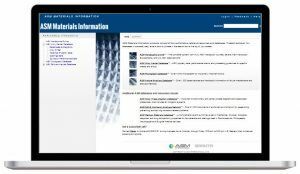 The American Society for Testing and Materials (ASTM) have a wealth of information and research available on their site, including a searchable database of the journal; ‘Materials Performance and Characterization’. Here you can find detailed reports and articles on materials used in the following industries: mechanical, transportation, aerospace, energy and medical devices. You can get hold of the abstracts from their research papers free of charge, but you will have to pay individually for the full documents. They also offer an online book of ASTM international standards that sets out procedures and tolerances for testing and nondestructive testing of materials. 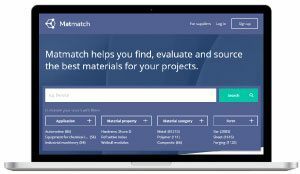 Matmatch is a free-to-use materials search engine that covers a range of different materials, including metals, polymers, and ceramics. The Matmatch team includes a number of material scientists who are working to add new data and ensure existing data is reliable and up-to-date. You can find materials using the wide variety of filters the site offers, such as application, material property, material category, and form. You can also just perform a free text search if you already know the material you’re after. Matmatch can also help in the sourcing process as you can contact suppliers directly from the platform. For materials without a supplier, you can get in touch directly for assistance finding relevant one. Although Matweb is a popular choice for many, there are a plethora of other excellent sites out there if you know where to search. Depending on the specific type of information you require, you’re likely to find a resource that has everything you’re after. In the meantime, the six resources covered in this article will certainly give you more than enough information to get started.